I remember joining a forex trading seminar several years ago, and the instructors taught the basics of how trading currencies work. Among the lessons we learned were how the markets work, how news and economies affect exchange rates, and other lessons such as the difference between the buy and sell price of currency pairs (it’s called the “spread”), how to use the MT4 program, and more. The event lasted well into the evening due to the amount of information that was taught. It was even more educational because of what I learned from the people I talked to afterwards. Right after the seminar ended, I was able to talk to an older lady who also studied forex trading with us. While talking about trading currencies, I mentioned that I also invest in stocks and mutual funds. Thanks to that, she told me about her terrible stock investing experience with an investment broker (i.e. “Investment salesperson”). She told me that the broker showed her excellent stock returns of about 20% per year and how she could grow her money at that rate as well, and that’s why she immediately invested her life savings of P100,000 (around $2,000 or so) with that broker. After a few months, her investment’s value decreased by 30% and she was forced to sell at a great loss. I don’t doubt the legitimacy of that broker as such returns are possible (and they tend to overemphasize good past returns), however that old lady could have studied the risks of investing in equities and tried techniques like “money cost averaging” or “diversification” to minimize losses. In another case, I had a former coworker friend whose sister works in a bank’s investment department. That bank released a new mutual fund to the public and his sister was one of the first few investors there. Naturally, the fund’s price kept climbing in the first several months and she was able to make a rather large profit from it (about 30% or more if I remember correctly). It made the news of being one of the fastest growing funds of that year. Of course, my coworker liked it and the product was legitimate so he invested all of his savings there (P50,000 which was around $1,000 at that time). As expected, my friend’s investment continued climbing until he had a gain of nearly 20%. At that time, I was investing in a “boring” index fund and it only grew by around 10% that same period. I was VERY interested in that new fund… but I had serious doubts. It was indeed a legitimate bank’s product, however my gut told me that the growth was only temporary. The first reason was because the fund or product was new so people will tend to flock to it and drive the price upwards. The second reason is the saying that “past returns do not guarantee future performance” (that’s why index funds tend to do better – they’re not as volatile as other kinds of equity funds). I decided not to buy shares there and I forgot about it for a while. 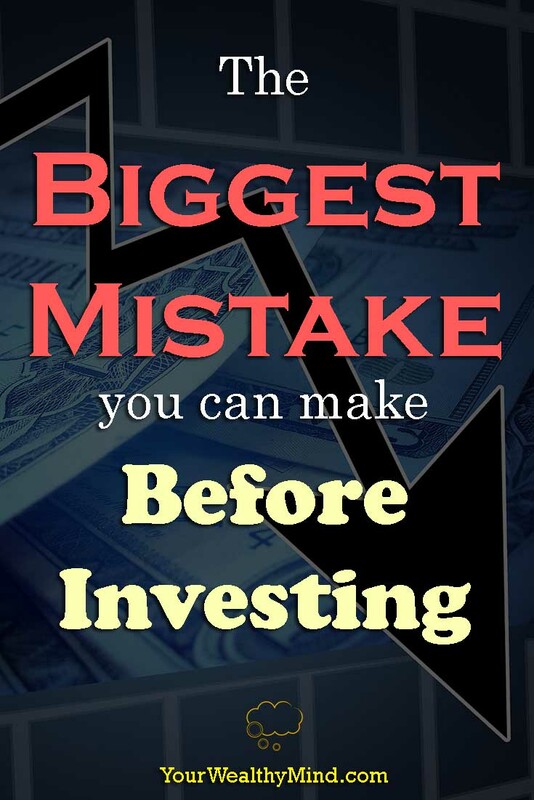 The biggest mistake you can make before investing is NOT STUDYING what you’re investing in. Don’t invest if you don’t understand, and don’t invest based on what the broker or salesperson tells you. STUDY before you start. 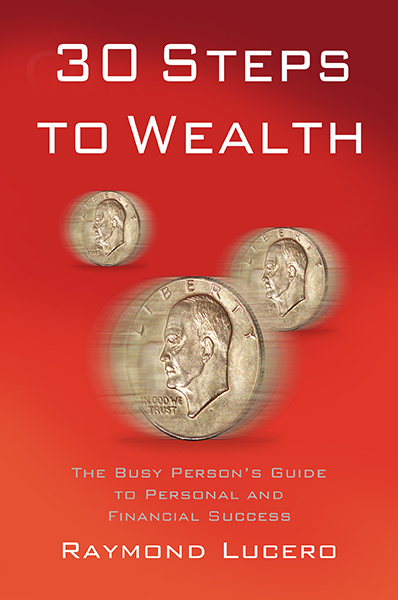 Read books, attend seminars, and learn the basics BEFORE committing your time and money to a certain investment. Learn from the experiences (and costly mistakes) of others and make sure you have a good investing strategy or plan before you begin. If you don’t, you’d likely learn the painful meaning of the maxim “if you think education is expensive, try ignorance”. Never forget: Study before you start. Yup. Lots of people lose money “investing” simply because they never did their research. They invest based on emotions and hearsay from friends and not because of a proper plan or strategy.